It can be challenging to find decor that feels personal but classic, especially if you don’t want to wait to scour the world until the perfect thing strikes you. 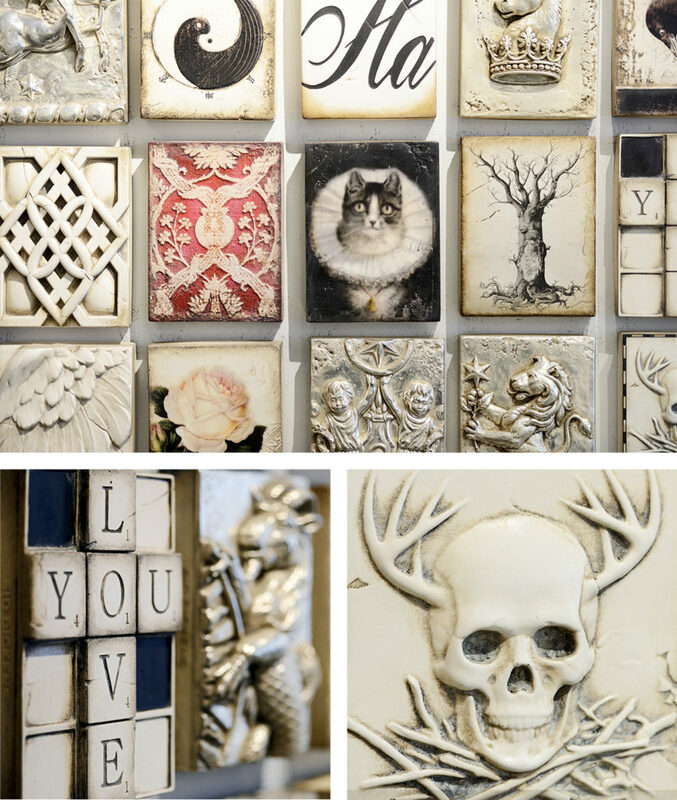 Diane Stiglich of Hoboken’s decor boutique Luna Rosa recommends Sid Dickens Memory Blocks to fill this need. There are dozens of varieties – some graphic, some minimalist, some colorful, some neutral – making them the perfect solution for unique displays. Cluster them in an orderly array or hang them with spontaneity to convey the feeling of the room.